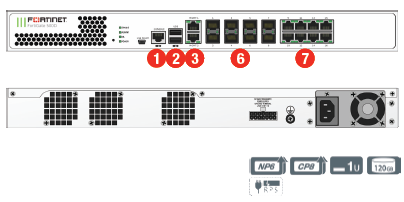 Includes Hardware Unit, Return and Replace Hardware Support, Firmware and General Upgrades, 8X5 Support, Antivirus, IPS/Application Control, Web Content Filtering and Antispam. שימו לב: כל המחירים באתר כוללים מע"מ, לפי המחירון המומלץ של Fortinet לאזור EMEA. החיוב יבוצע על פי שער "העברות והמחאות מכירה" של המטבע (דולר אמריקאי) ביום אישור ההזמנה. 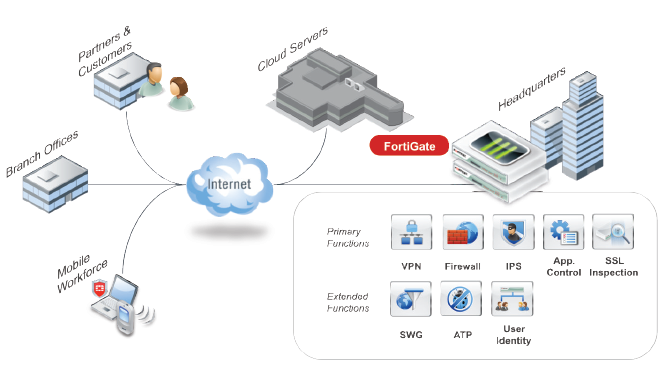 Download the Fortinet FortiGate 300D / 500D Datasheet (PDF). 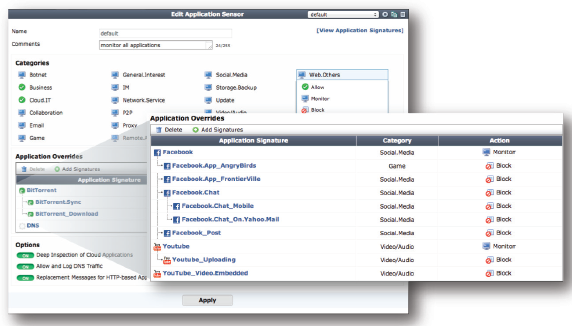 8x5 Enhanced bundle subscription includes Return and Replace Hardware Support, Firmware and General Upgrades, 8X5 Support, Antivirus, IPS/Application Control, Web Content Filtering and Antispam. 24x7 Comprehensive bundle subscriptions include Advanced Hardware Replacement (Next Business Day Dispatch), Firmware and General Upgrades, 24X7 Support, Antivirus, IPS/Application Control, Web Content Filtering and Antispam.